While it does pay to know how much traffic your business’s website is receiving, it also pays to know where that traffic is coming from. These days, much of it probably comes from Facebook, Twitter, Instagram, and any other social media platforms you might be on. Knowing exactly how much of your website’s traffic comes from social media can help you determine how effective your marketing efforts really are and whether or not you need to make any serious changes to your accounts. 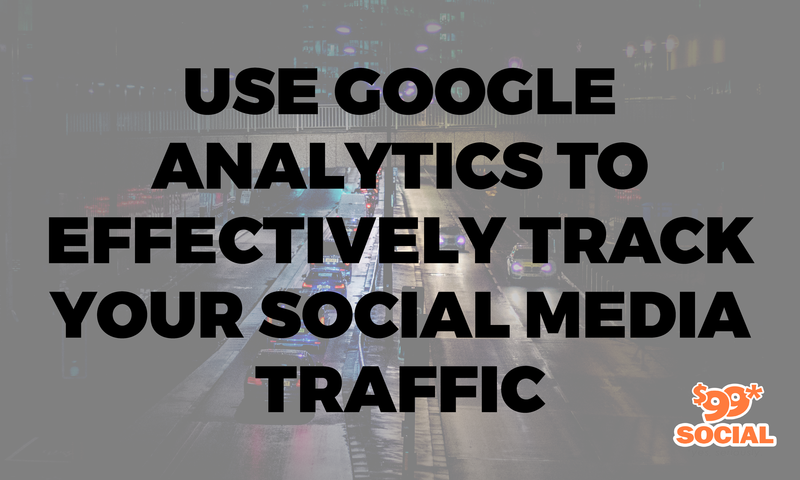 Fortunately, tracking your social media traffic as well as your website’s traffic is easier than ever before thanks to Google Analytics. Google Analytics not only will tell you exactly where your social media and website traffic is coming from, but it can tell you how they engage with your content. By looking at the correct data, you can tell whether visitors stick around on your social media pages and show interest in your business or if they simply leave immediately. It offers some valuable insights on your clients and potential clients, and it does so for free. These days, Google Analytics is especially useful for tracking your social media traffic, especially since you can use a feature called Advanced Segments to segment your social media traffic and know exactly which platforms are proving to be the most useful for your content marketing campaign. Before you get started, you should first make sure that you are using the latest version of Google Analytics. To do this, go to your account and simply click the link that says “New Version.” That will install the latest version of Google Analytics onto your computer and get it ready to go. Your next step will be to find out which social media sites are generating the most traffic for your business’s site. Go to the Traffic Sources section, select All Sources, and find the social media sites that are generating the most traffic. 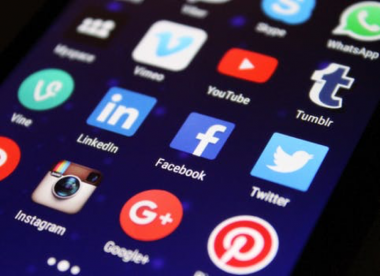 You should be paying attention to the top three social media sources, but the most important will be the platforms where you have active profiles since you will have the most control over those. After you’ve identified your main sources of social media traffic, create some Advanced Segments to analyze your individual visitors. You can even create multiple advanced segments to compare them and decide which ones have proven to be the most useful. For example, you might want to create advanced segments for Twitter and Facebook to see how those two platforms compare with each other. After all, these are probably the two most popular social media platforms in existence today, although the are far from the only ones that might be generating traffic for your site. To create a customized advanced segment based on a certain social media platform, click on Advanced Segments from the Google Analytics report of your choice, click “+ New Custom Segment,” and choose the filters that you want to include. You can include filters so that the segment will include new visitors, returning visitors, paid visitors, or anyone else who might have come to your site via your social media platform of choice for this particular segment. Now that we’ve gone over how you can measure your social media traffic with Google Analytics, let’s go over how you can use that information. As we said before, knowing where your traffic is coming from. Your social media marketing campaign can bring a lot of traffic to your site and greatly improve your business, but it takes some experimentation before you find a strategy that really works. Social media is pretty fickle, and it can seem like the rules are changing all the time. Studying Google Analytics can tell you what social media advertisements are working to drive traffic to a website and what doesn’t work. It allows you to adjust your campaign accordingly. 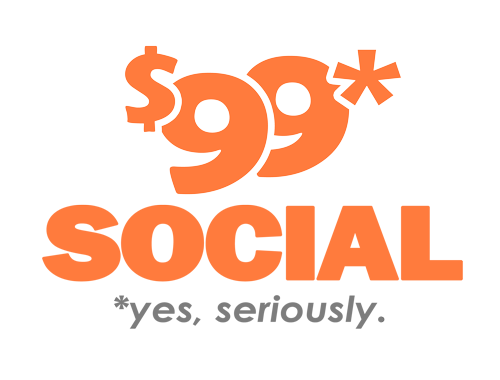 If advertising on a particular social media platform isn’t bringing any kind of traffic and is just a waste of your time and money, you can figure that out and drop it in favor of something that works much better. Overall, Google Analytics is a very valuable tool for any social media marketing campaign, but it can take some time to learn how to use correctly. It’s also easy to neglect the data that you’re monitoring as you’re putting together or refining your campaign. If you want to learn more about how to use Google Analytics to monitor your marketing campaigns and make sure that you’re getting the traffic you need from your social media accounts, there are plenty of online classes and seminars that will give you the information you need. Most of these are affordable, and they will be well worth your time and money when they result in more sales and clients. If you don’t have the time to develop a good social media marketing campaign, there are freelancers who will work closely with you to develop a great campaign, and they will know how to make the most of Google Analytics for your marketing campaign. 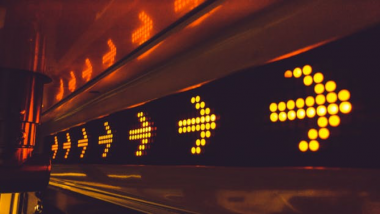 No matter how you choose to proceed, it’s important to learn Google Analytics’ best practices if you want your social media marketing campaign to be successful. Any kind of marketing on the Internet, whether it involves an email list, regular blog posts, social media advertising, or tried and true SEO practices, can be tricky, and you need to know what works and what doesn’t. You also need to understand that what does work now might not work in the future. You need to monitor all of your campaigns closely and make as many changes as necessary, perhaps even as often as once a week. It can be a lot of work, but Google Analytics and other marketing tools do make it easier now than it has ever been before. As always, don’t hesitate to speak to a marketing expert if you need more advice on how to improve your own marketing and advertising efforts.